Alloy Atmospheric Ram Dump Valve available to fit the Impreza V4. 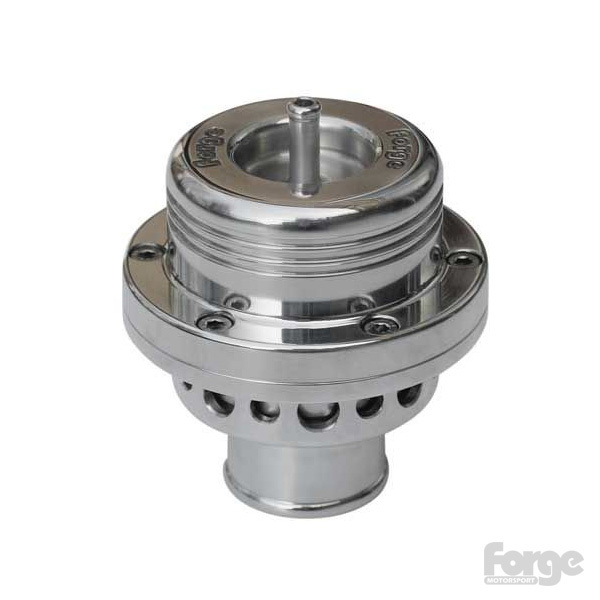 Made from billet aluminium, this atmospheric diverter valve dumps the charge-air to atmosphere creating the "Whoosh" sound most commonly associated with rally cars when the throttle is lifted. This increases both quicker throttle response and higher clamping load to maintain boost pressure more reliably. Dual-Piston Atmospheric Valves and Valve Fitting Kits.